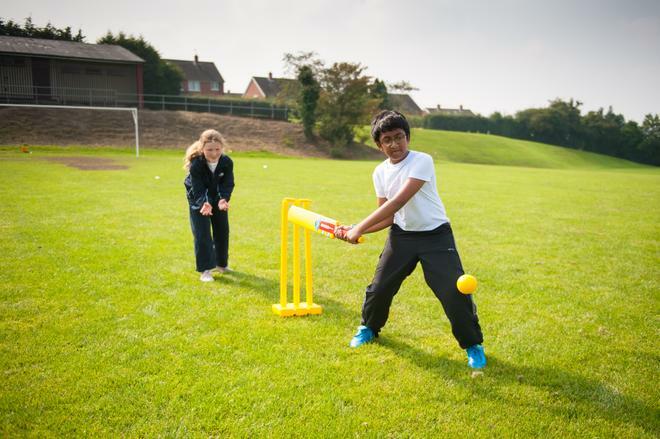 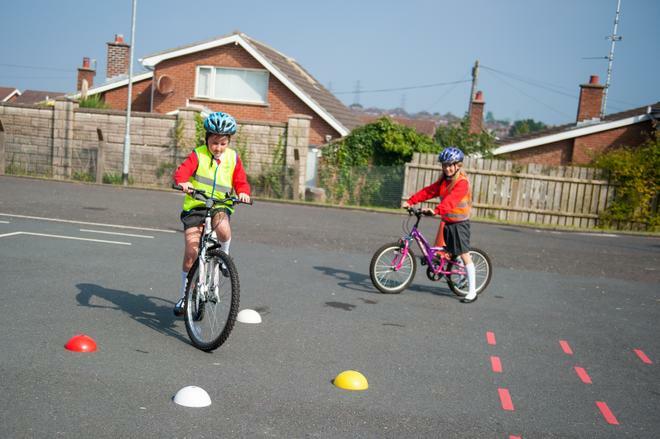 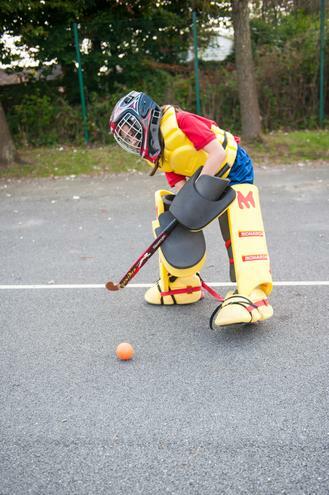 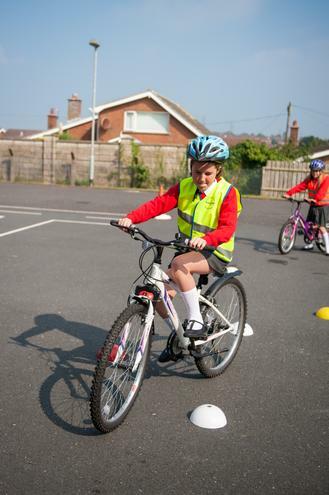 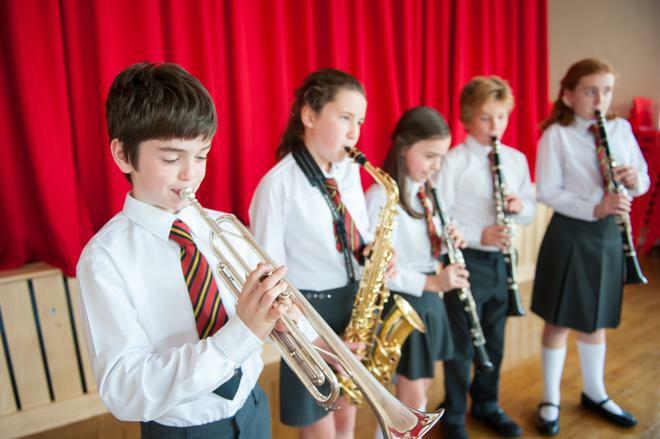 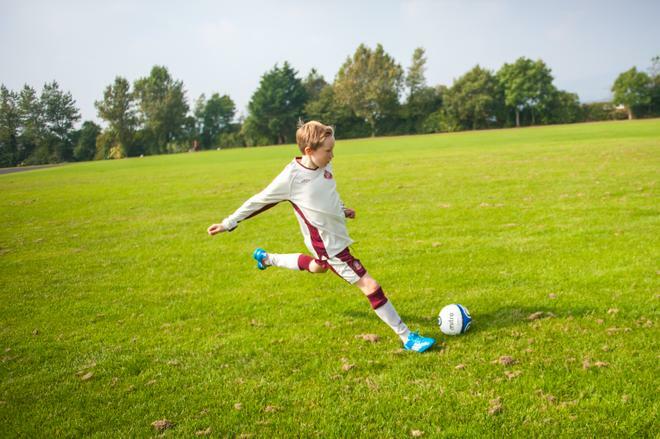 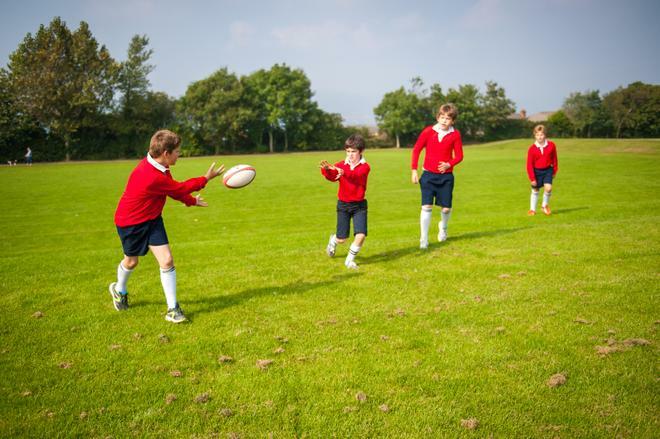 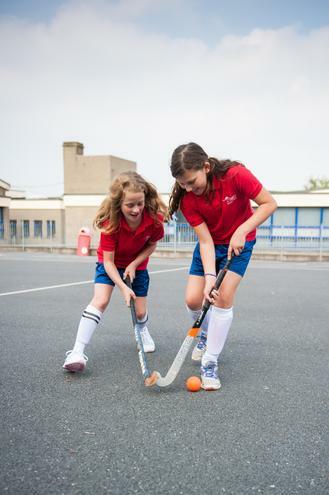 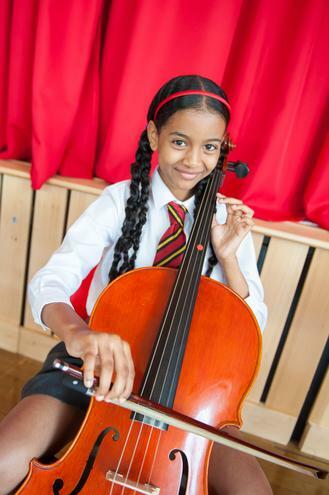 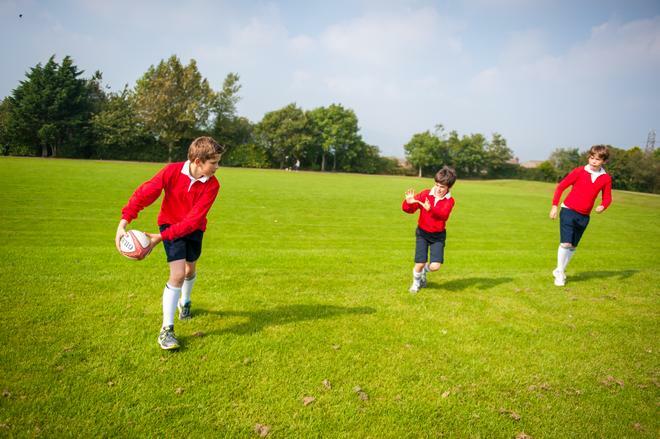 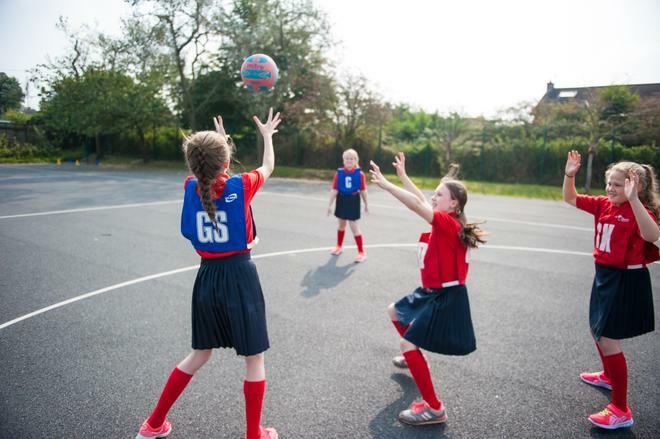 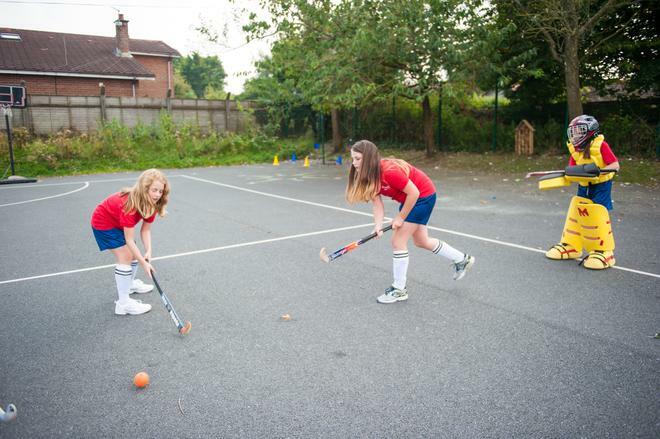 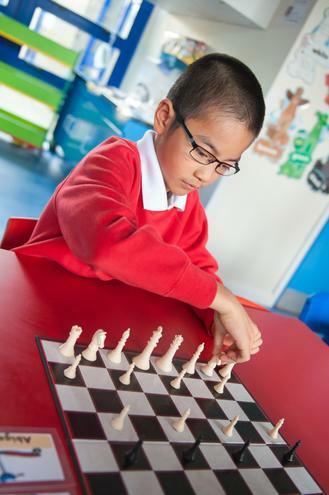 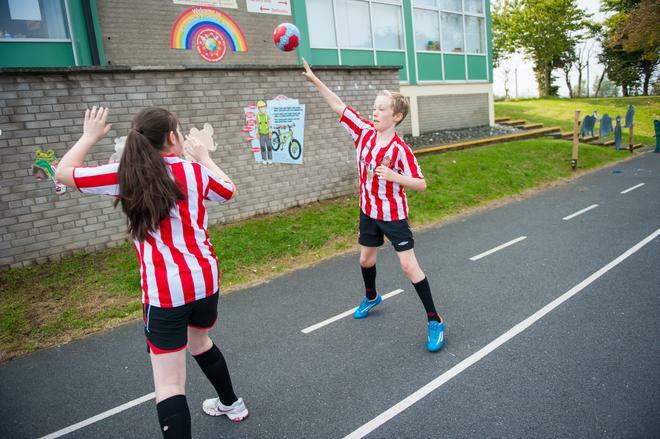 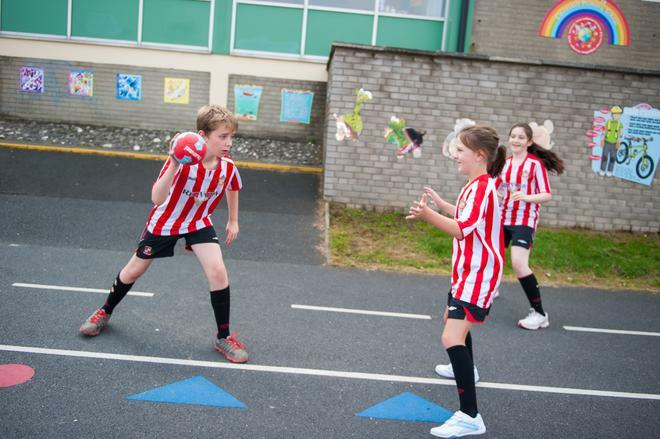 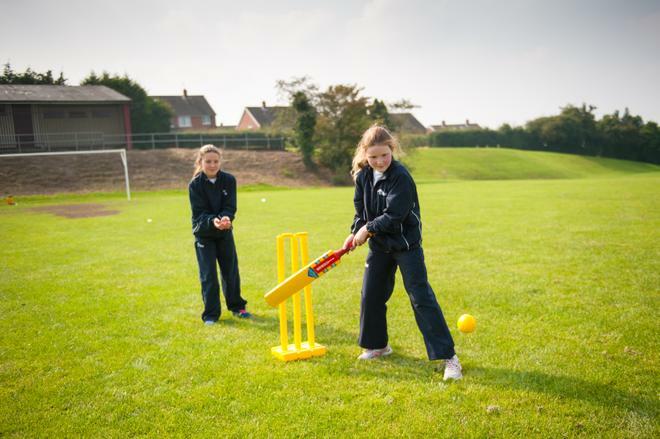 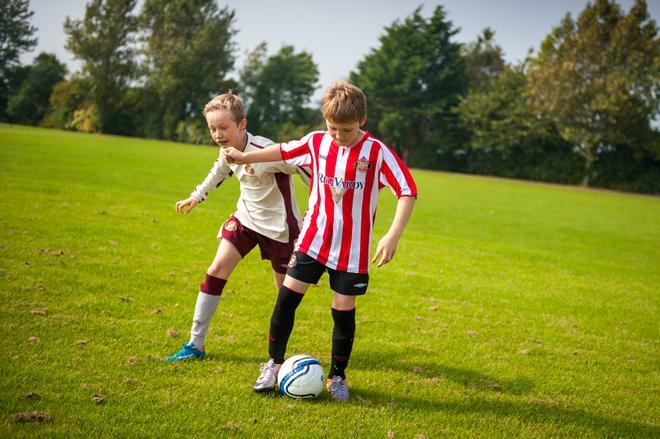 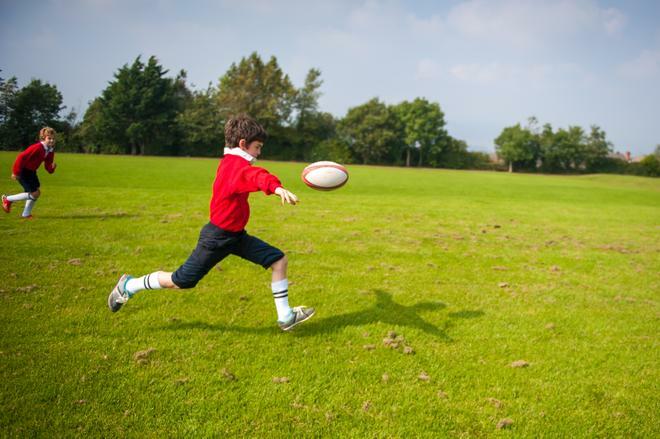 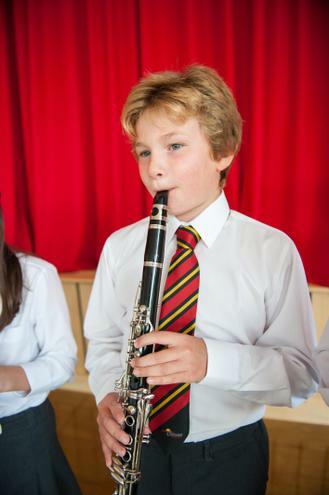 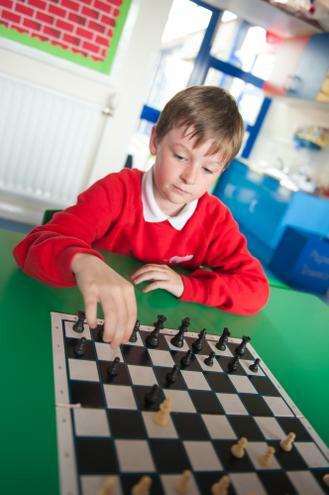 All pupils in Years 4 - 7 have the opportunity to participate in a range of extra-curricular activities during each school year. 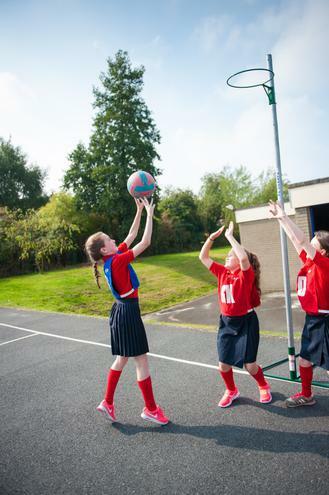 These may include - a range of sporting activities, orchestra, choir (P5-P7), Scripture Union (P5-P7), ICT Club or others, which vary from year to year. 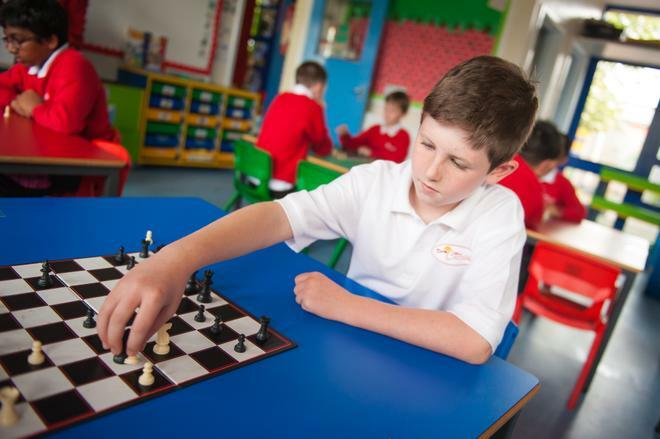 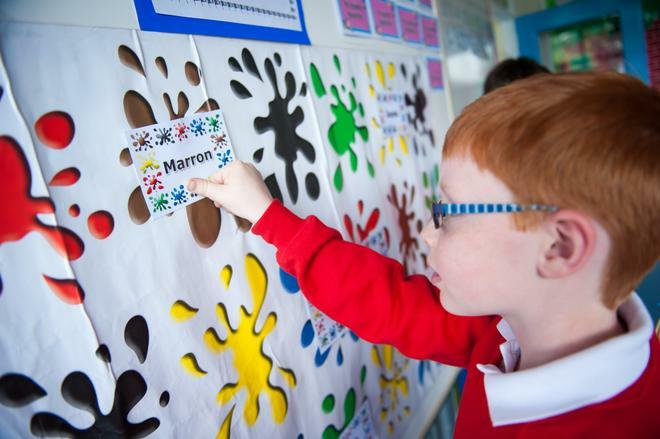 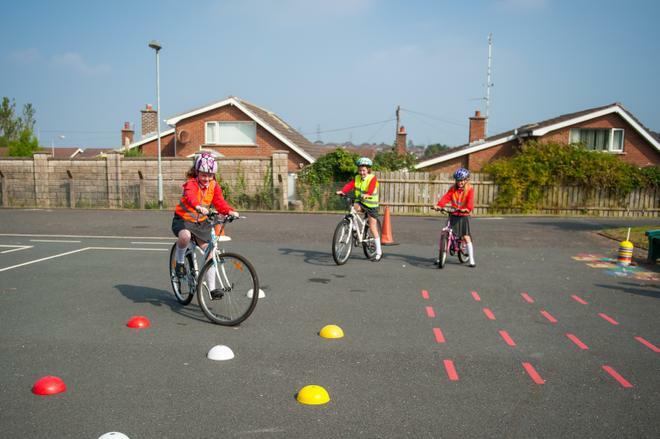 These activities are organised voluntarily by members of staff and there is usually no cost to pupils who wish to attend. 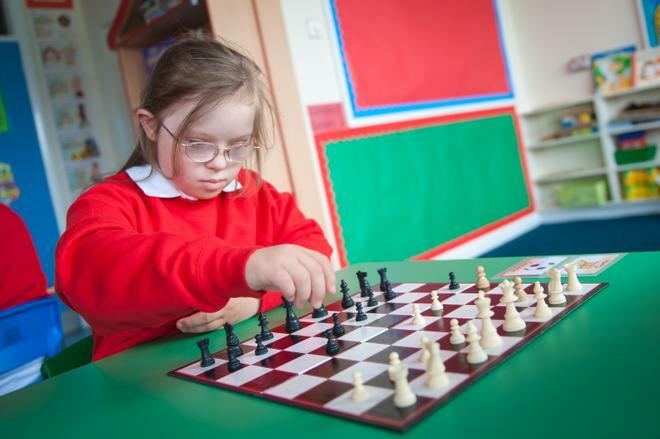 Some activities have a limit to the number of children who can be accommodated and places are awarded on a 'first-come' basis. 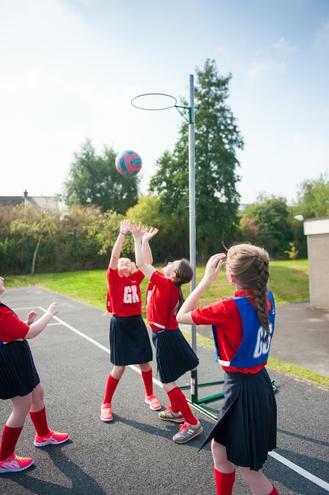 Additional activities are occasionally offered by external providers; information will be sent to parents regarding the cost of these.